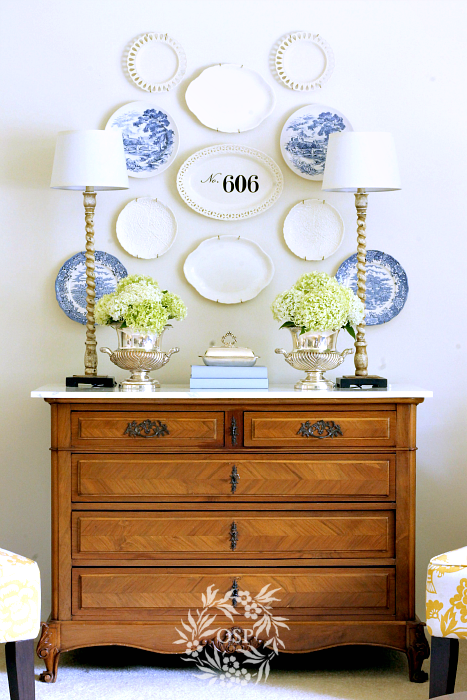 Decorating with plates on a wall is an inexpensive and creative way to create a beautiful focal point in a room. 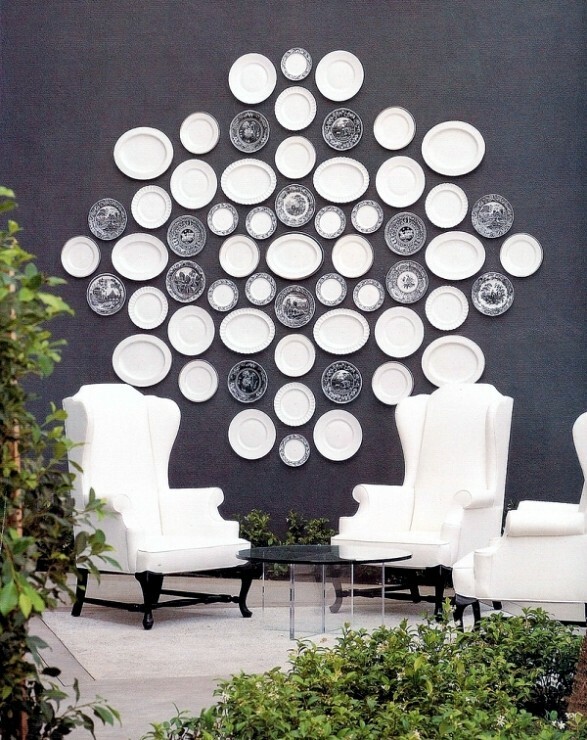 Instead of using art or pictures, plates can provide an unexpected and affordable way to fill a large expanse of wall. 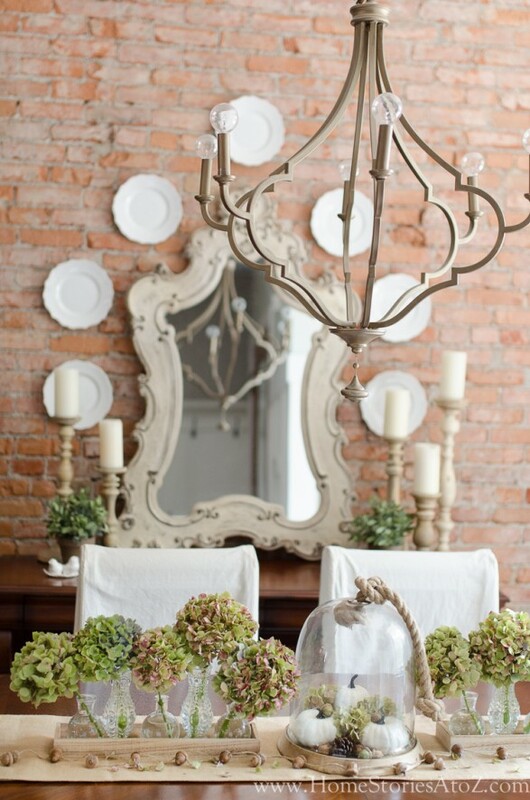 To create a cohesive look, consider choosing a tight color scheme that incorporates a lot of white. 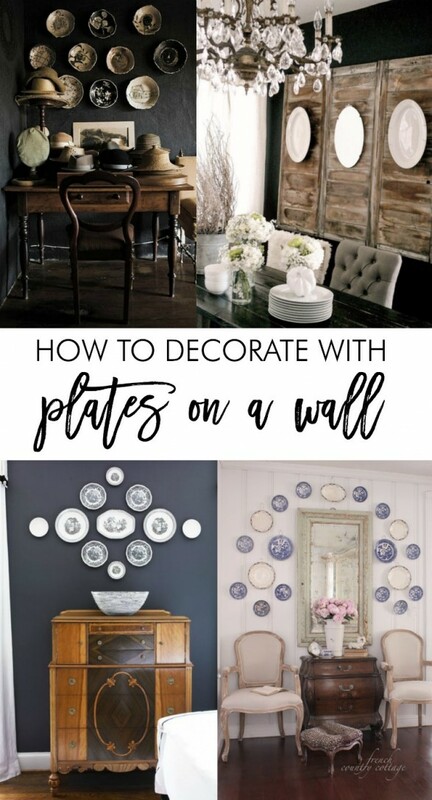 In this post we will explore gorgeous plate wall inspiration pictures, tips on how to configure your plates, and how to hang your plates on the wall. 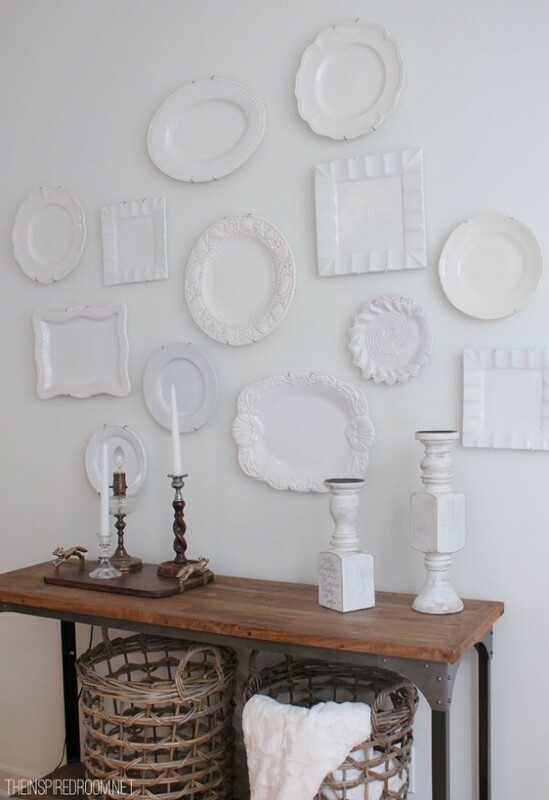 Using white plates for the majority of your plate wall is both inexpensive and impactful. 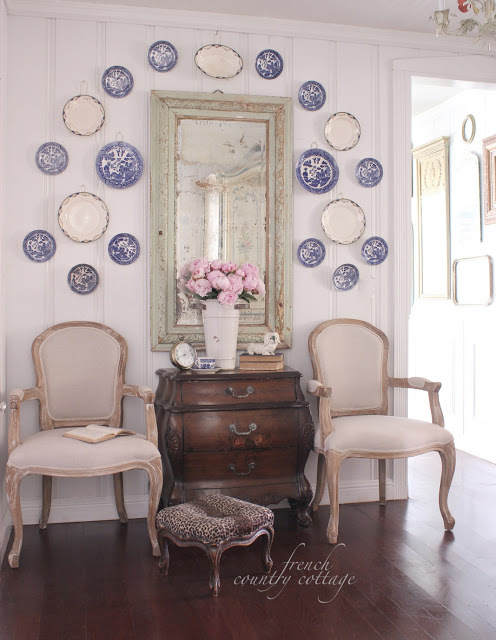 You can easily find white dishes in various sizes and shapes at second hand stores and flea markets. 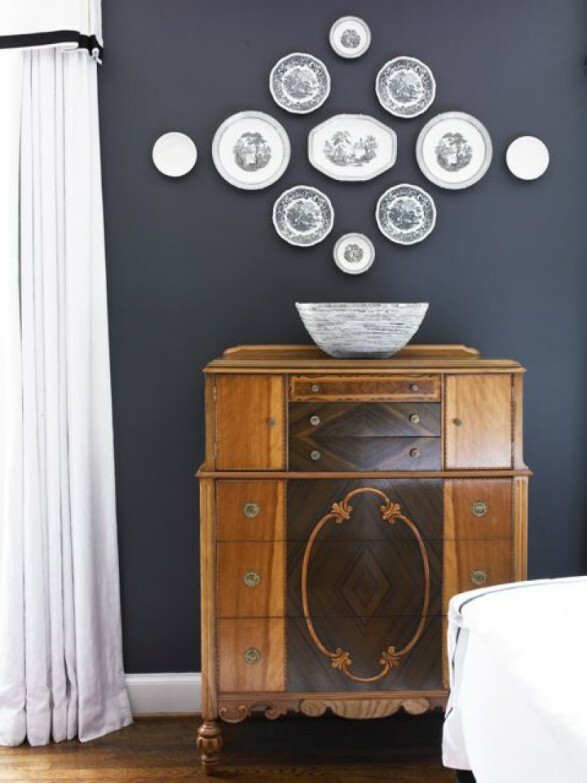 Using a tight color palette will help you create a beautiful and timeless focal point. 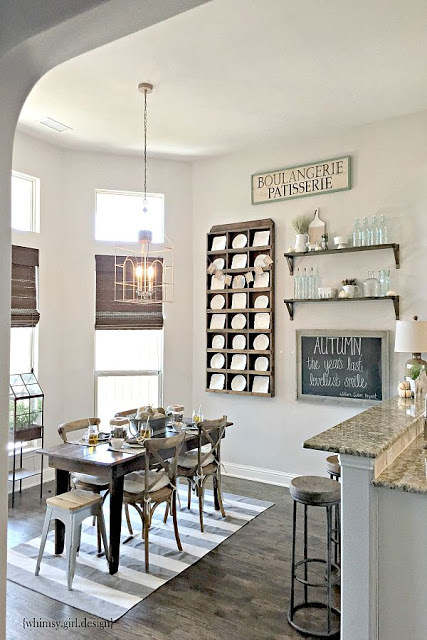 If you are looking for the complete guide on how to configure your plate wall design, be sure to check out Fred Gonsowski’s detailed post. 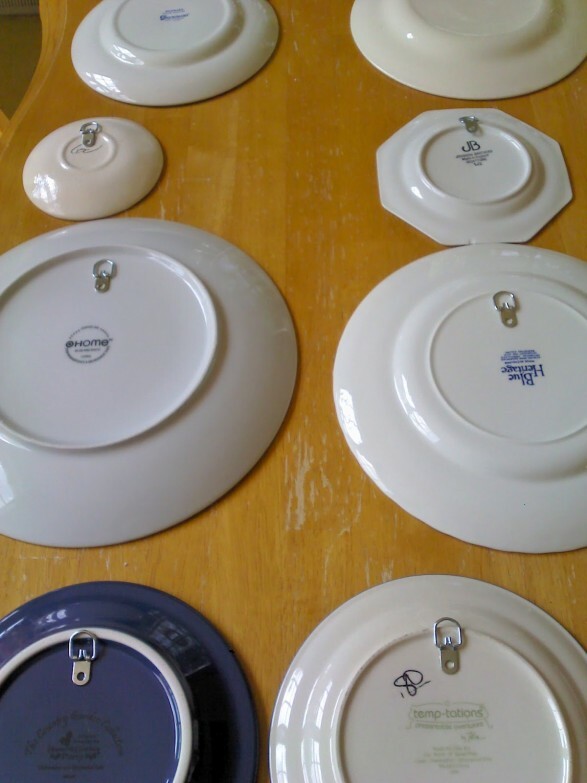 It is a fantastic resource on how to hang plates like a pro! 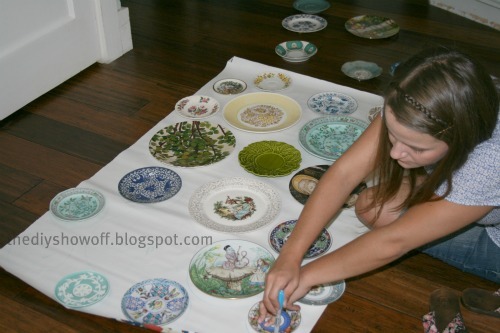 My Sweet Savannah has an excellent post showing her plate-hanging process step by step. 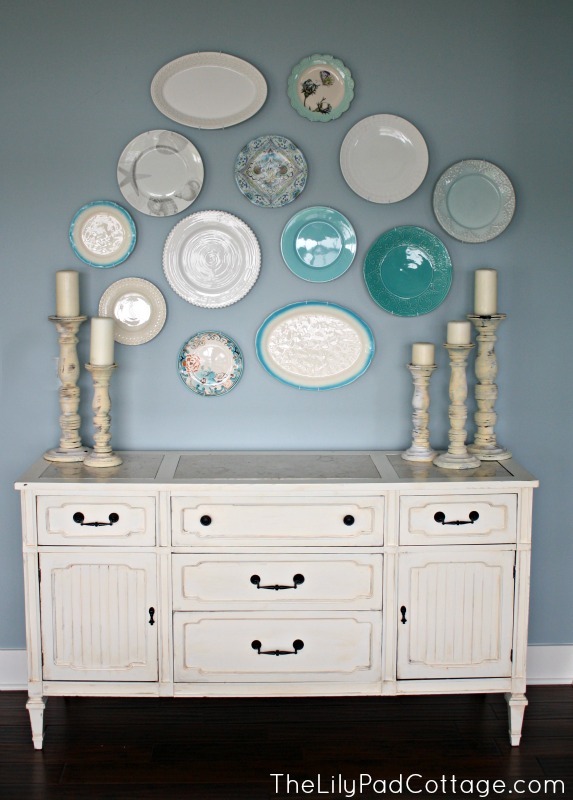 Using painter’s tape as a guide for your plate wall is a great way to ensure a balanced design. 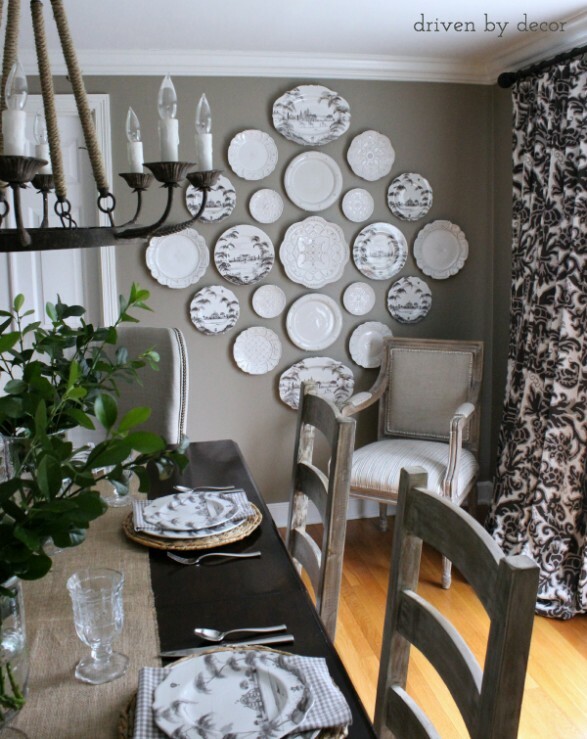 Driven by Decor shows how to use paper cutouts to plan out your plate design on the wall before hanging. 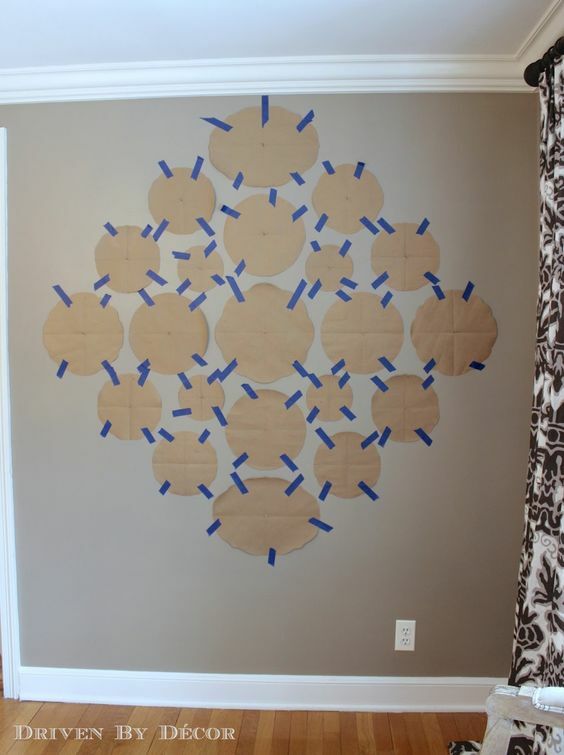 Another method is to trace your plate design on butcher paper and nail directly onto the wall. 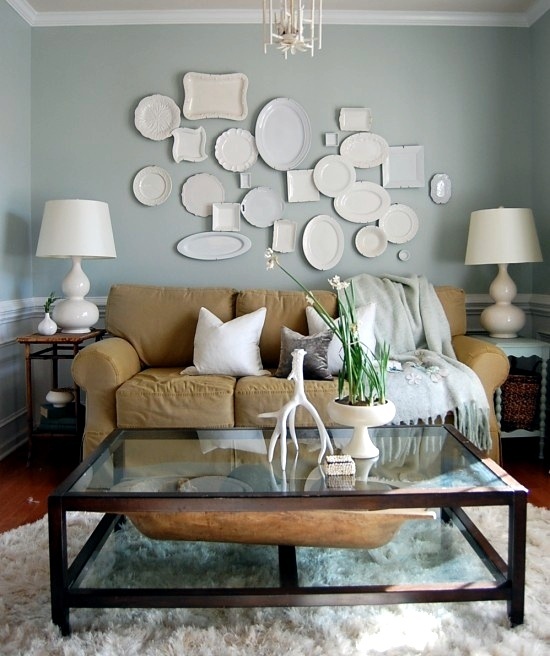 Place your plates up on the wall using your paper template as a guide and then gently tear the paper off the wall. 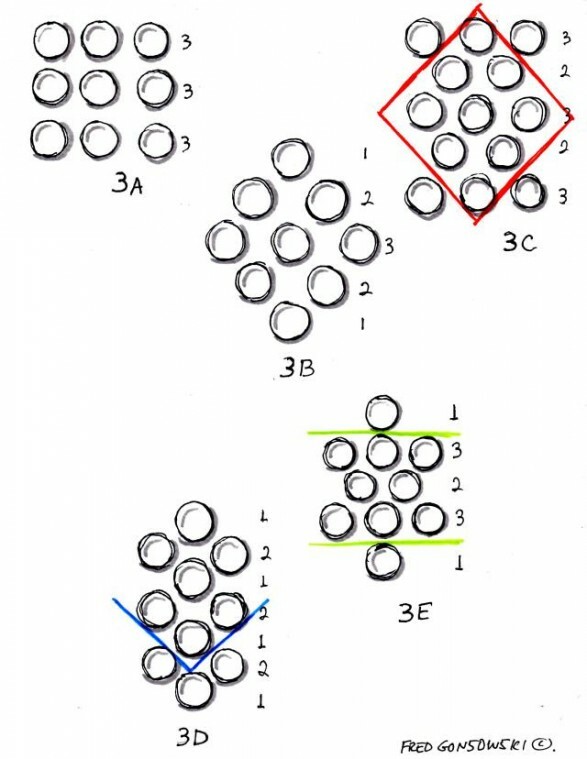 I would caution that you could force the nails out of the wall with this method depending on the thickness of your paper. 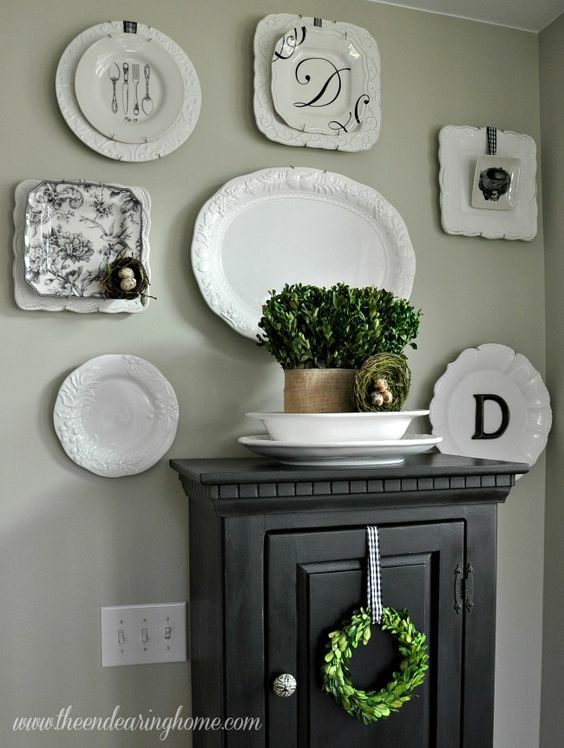 When it comes to invisible plate hangers, you have a lot of creative options! 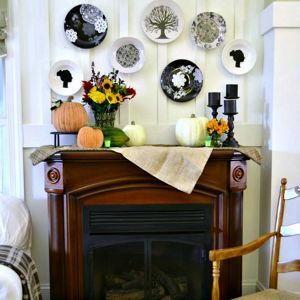 Rockin’ Redesigns shows how to use D-ring picture hangers on the backs of your plates to create an invisible plate hanger. If you’re looking for a removable option, check out Flatiron’s Disc Hangers. 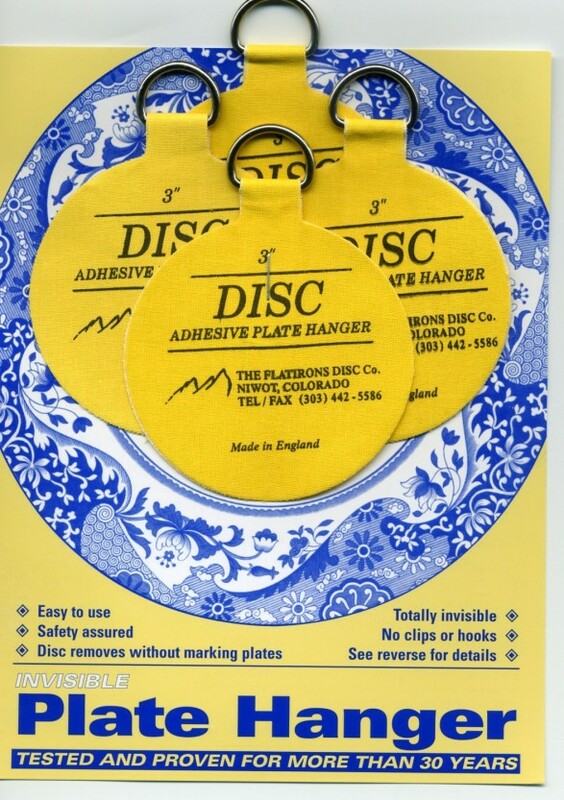 You simply moisten the adhesive with a little water and stick the hanger on the back of the plate. 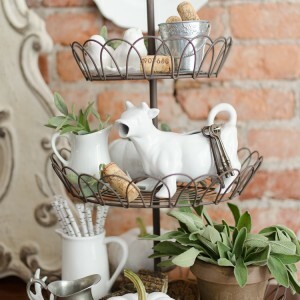 When you’re ready to remove the hanger, you can soak it in water and it will come off without damage to the plate. Brilliant! 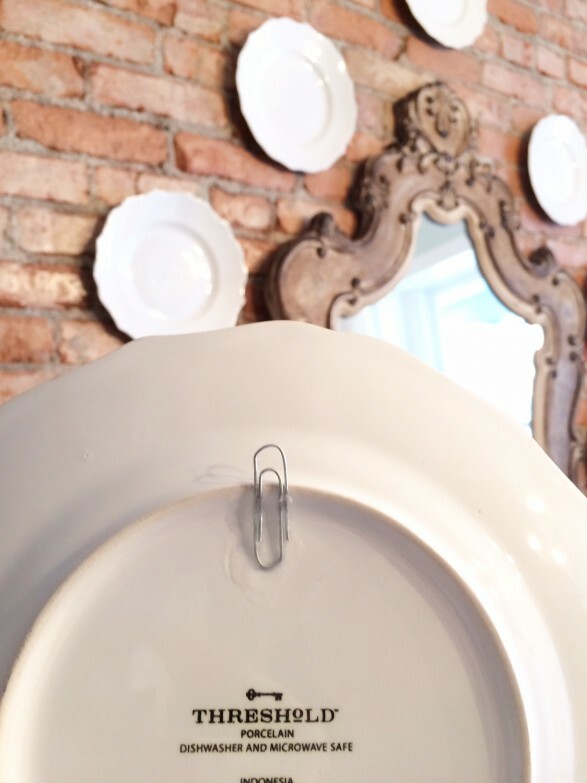 If you’re not concerned with removing the plate hanger, a more affordable method is using a paperclip and super-glue to create an invisible hook on the back of the plate. 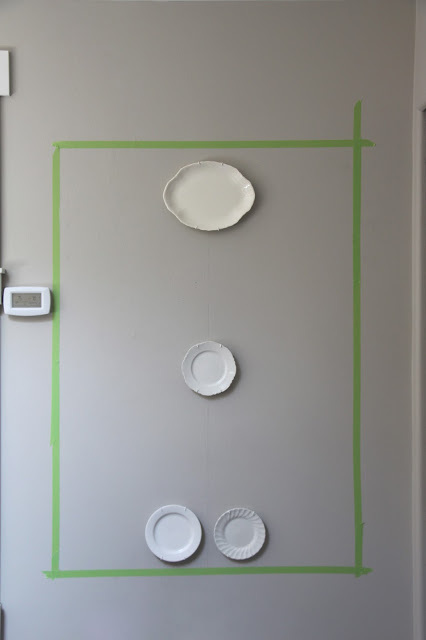 Another invisible plate hanger idea is to use 3M command strips . I have the best luck and most staying power with the velcro kind. 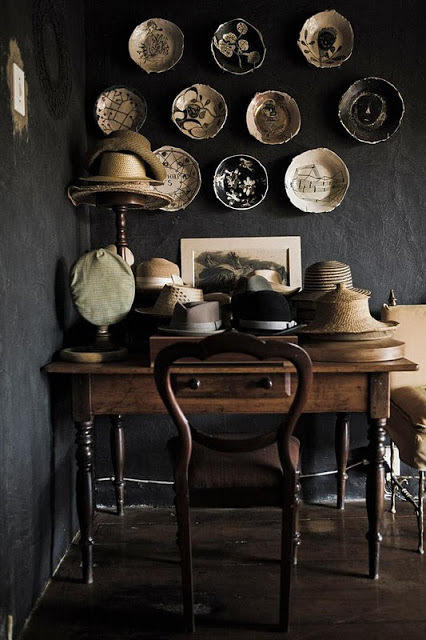 If you found this post helpful, sign up for my newsletter and never miss a post! First of all I appreciate you for the beautiful work, house looking very gorgeous and I surprise after seeing such beautiful wall. 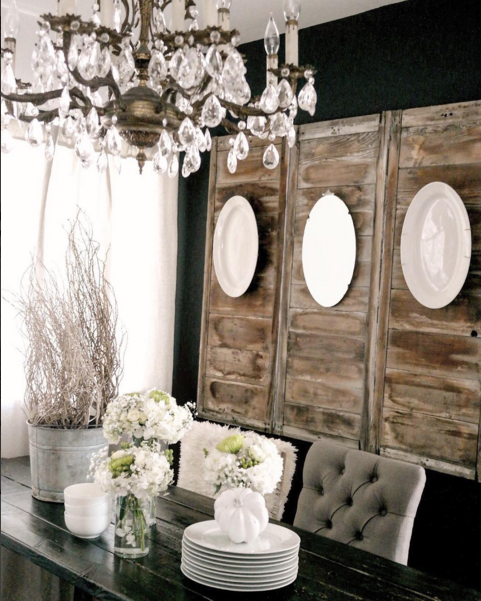 Thanks for creating and sharing superb information of home decor.